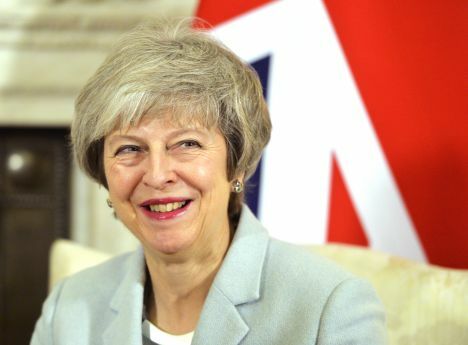 The British Parliament has given its backing to a timetable of the decisive Brexit votes, as offered by the country’s Prime Minister Theresa May with the novelty of allowing the chance of delaying the day, when the United Kingdom leaves the European Union. Canadian-British news agency Reuters reports that after a series of votes the UK Parliament voted 502-20 in support of May’s proposed timetable. However, the timetable denied British citizens and businesses will not learn how, or possibly even whether, they are to leave the European Union until the final weeks or even days before the deadline. Representatives of the French government commented that Paris would agree to delay Brexit only if that came with a credible solution. These would be, for example, if Britain called an election, held a second referendum, or presented a new plan that was acceptable to all sides, while needing more time to be drafted. – second, if that fails, then MPs will have a vote by March 14 on requesting an extension to the two-year Article 50 negotiation process to delay EU withdrawal beyond 29 March.